Flats at 27 lacs inclusive of all extra charges and taxes. Majestic as majestic can be and the towering presence will always set it apart. A classic emblem of pride, it seamlessly transcends the boundaries of time and blends with contemporary values and state-of-the-art technology. Ladies and gentlemen, let us introduce you to the new symbol of pride for the times to come. Imagine a property that has 75% open space, 2 skyscrapers of 14 stories, 164 spacious apartments and 7 specially designed penthouses on the top floors at unimaginable prices. 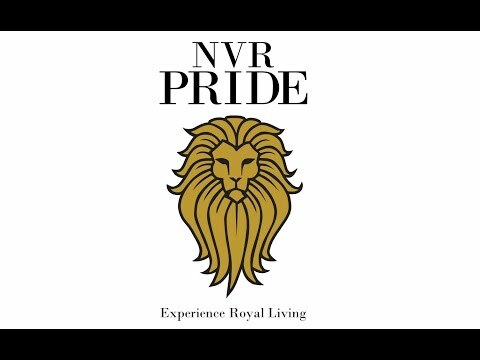 Now, that’s what we call the NVR Pride.NVR Pride, Royal living within reach. Banks Approved: HDFC Home loans, LIC HFL, SBI,ICICI Home Loans,India Bulls Home Loan, United Bank Of India and DHFL. NVR Pride is located on main Diamond Harbour Road in close proximity to landmarks catering to all your needs. Close proximity to the upcoming metro (5minutes) and availability of ample public transport connects you to all parts of the city. Close proximity to famous and nationally acclaimed colleges and schools like IIM/DPS/Pailan School/Vivekananda Mission School. Thakurpukur Hospital and Bharat Sevasrah Sangh Hospital nearby. Famous places of worship nearby like Akshardham Temple, etc. Local Market at walking distance. 10 mins from Behala Chowrasta. 15 mins from Taratala More. 20 mins from New Alipore. 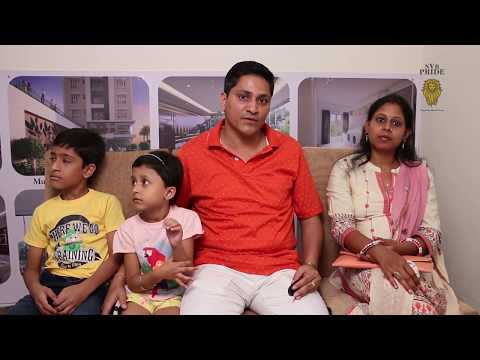 About Jalan Builders Pvt. 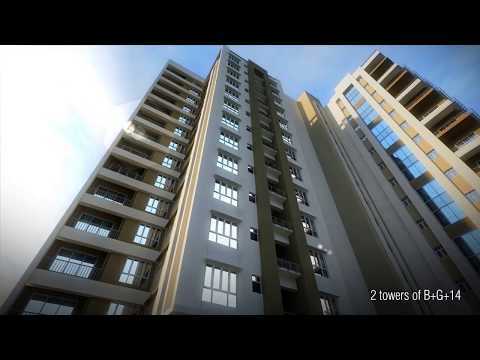 Ltd.
Jalan Group has been an integral part of the real estate development in Kolkata since many decades now. The infrastructure provided by the group has given industrial growth to the city developing two of the biggest Industrial estates in Asia spread over an area of more than 2000 acres. Organisational Leader Mr.Brij Jalan with his dynamic attitude and broad approach has taken the group founded by his father Late Mr.Satya Narayan Jalan to great success. The group takes pride in achieving its goal, and improvising in the infrastructural sector, aiming and developing all types of projects to contribute to the development of the city. It is also involved in many hospitality projects and is also a part of the entertainment Industry producing films. Development is also an art; it is all about what can be provided to our buyers at an affordable price. Every individual desires the luxuries in life and works hard for it; our aim is to give them these facilities within easy reach keeping in mind the economics. We at Jalan Group follow a vision "Build today for a better tomorrow"
NVR has been in the steel business for over last couple of decades with established relationship with integrated steel plants, warehouses, showroom and distributorship of SAIL. The present Chairman Mr. Sanjay Singh Rathor and Mrs. Nibha Singh conceived a modest plan for diversification in areas that are independent of steel business but are in areas with high growth prospect like Food and Beverage. They Conceived new business coordinated, introduced an all natural health drink along with a wide range of food products. NVR Group vision states- To make a foothold in the Global market by meeting the stated and latent needs of the consumers thereby ensuring benefits of the company and it's shareholders. Content provided by Jalan Builders Pvt. Ltd. Info Edge (India) Ltd. disclaims all warranties against infringement.